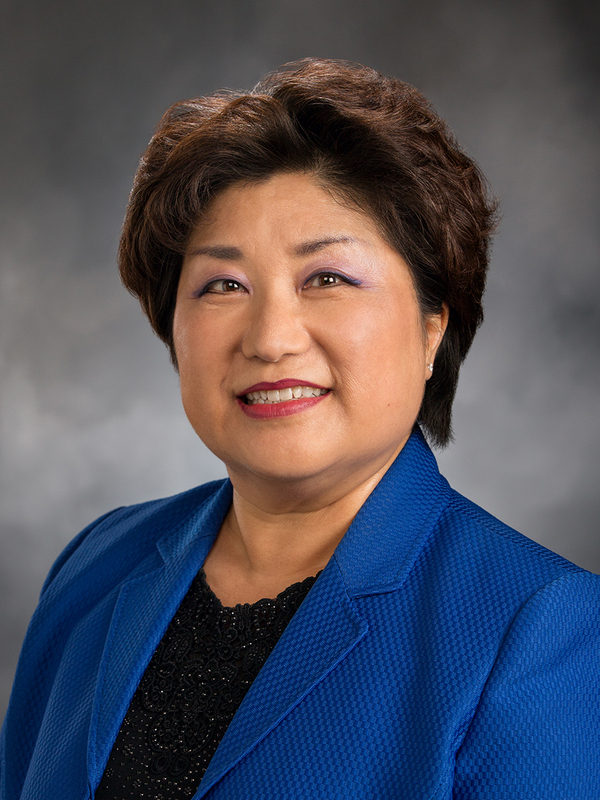 Legislation proposed by State Rep. Cindy Ryu (D-Shoreline) is designed to help by spurring greater housing density near transit stations in Washington’s urban centers. Ryu said the state must provide innovative solutions to meet a 225,000-unit underproduction across the state – most of which is concentrated in the Puget Sound region, according to an analysis by ECONorthwest. “My bill tries to address the problem by bringing the public and private sectors together and creating the right incentives. Ryu’s proposal, House Bill 2711, creates a voluntary, opt-in program that enables jurisdictions to create “housing opportunity zones” within a one-half mile radius of high-quality transit, where context-appropriate density may be zoned and approved “by-right” on any parcel within the zone upon a project’s meeting state building code requirements. By-right approval is ministerial approval that is granted to a project upon meeting clear and objective standards. “Streamlining the approval for more density near transit centers will have the direct impact of making housing more available for people to live either close to where they work or close to transit for efficient commuting,” said Ryu. Fees would be waived in exchange for planning and capacity funding, backfill funding for forgone impact and other fees, and incentive payments for affordable housing units put into service. HB 2711 will receive a public hearing in the House Community Development, Housing & Tribal Affairs Committee which she chairs, on Thursday, January 18 at 1:30pm in Hearing Room E of the John L. O’Brien Building. No link to the analysis by ECONorthwest? It's not on their website. Does this analysis even exist? And is this all what Shoreline has put in place, much to the dismay of homeowners near the new light rail stations? Thanks so mich for fighting for contractors, ST, and city and not for the homeowners who live by the line (like me) and are being offered unfair deals by ST. Unbelievable. they need to build big dense housing projects around the stations. Ryu is right. The neighborhoods around these stations need to be torn down to eliminate blight too. I can NOT believe what I am reading!!! I suppose YOU think that RIDICULOUS apartment complex that is going in where the post office USED to be, (243 apts to ve exact) is YOUR idea of a GREAT plan for the future of this area!!! Yet, NOTHING will be done about the infrastructure of the roads around it at all!?!?! THIS isnt working for your fellow constituents in Shoreline at ALL!!! This is what is driving good & decent families OUT of Shoreline & surrounding areas!!! People DON'T want to live in cramp apts or condo's with their kids!!!! THIS is COMPLETELY unbelievable that I am even readying THIS!!! Shame on YOU Cindy Ryu!!! I suspect YOU WON'T be in office very long with this attitude at ALL!!!! Shame on YOU!!! !